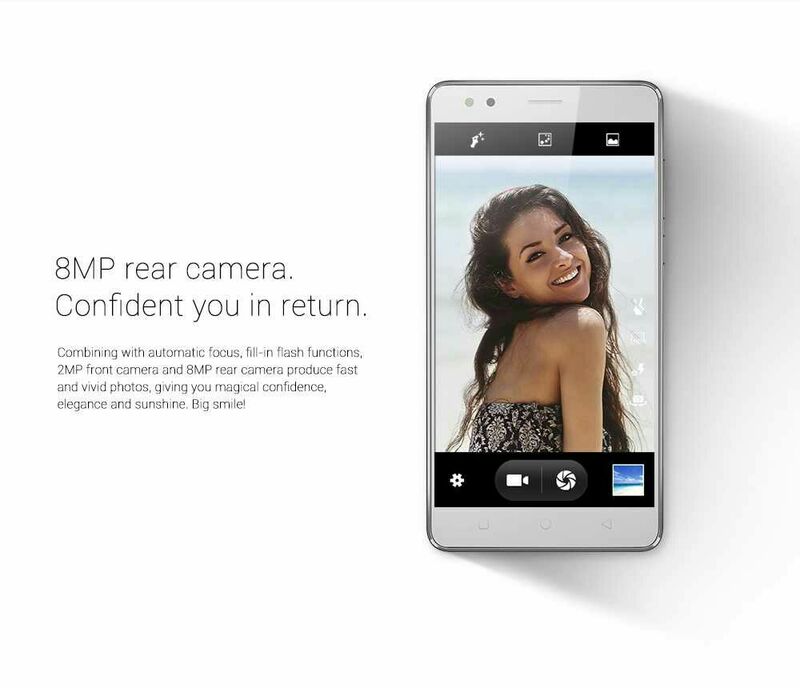 Innjoo Halo x has been lunched by the Dubai based Chinese smartphone manufacturer, Innjoo. 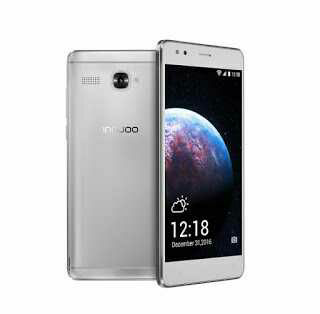 Just about a month ago, the company was fined by NCC (Nigeria Communications Commission) for marketing substandard product in the Country. 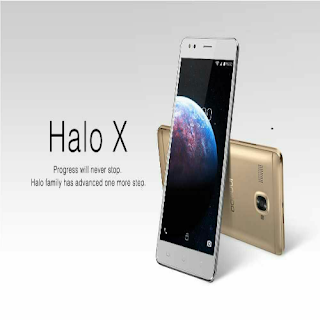 Innjoo Halo x is the latest member if the Halo family with 2G RAM, 16GB ROM, 1.3GHz Quadcore CPU, and a battery capacity of 3000mah. Although not impress with its 8MP back camera, its costs N32,000, which is a fair price for its specs considering the price of Naira to the US Dollars now. • Audio: MP3 AMR, WAV AAC, MP3,MIDI,OGG with third party support.